From Wikipedia, the free encyclopedia. 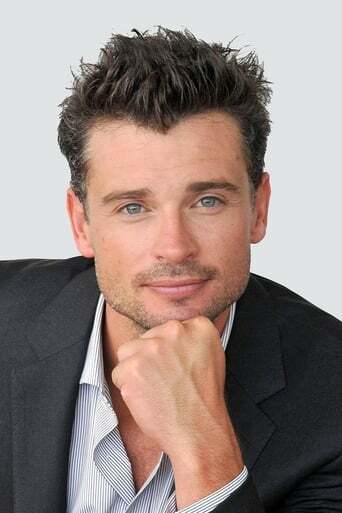 Thomas John Patrick "Tom" Welling (born April 26, 1977) is an American actor, director, producer, and former model, best known for his portrayal of Clark Kent in the CW series Smallville. A high school athlete, Welling initially worked in construction and in 1998 he successfully modeled men's clothing for several popular brands. In 2000, he made a successful transition to television. He has been nominated and received several awards for his portrayal of Clark Kent. He also had a recurring role in Judging Amy. He has also been involved behind the camera as an executive producer and a director. His films include Cheaper by the Dozen, its sequel, and the 2005 remake of The Fog. Description above from the Wikipedia article Tom Welling licensed under CC-BY-SA, full list of contributors on Wikipedia.